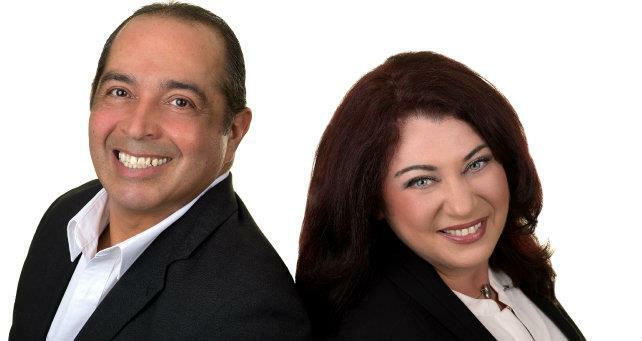 Buyer Alert - Alvina Usher and Dan Moscato, Sales Representatives from Details Realty Inc.
You will get free reports absolutely FREE of charge. Home buyers who have the experience to purchase the home they want for thousands of dollars below a seller's asking price, some common denominators emerge. Negotiating skills are important, but there are three additional key factors that must come into play long before you ever submit an offer. Specific step-by-step purchase plan for homebuyers, can be found in a new special report called "Homebuyers: How to Save Thousands of Dollars When You Buy". These FREE reports outline the psychology of how a seller sets their asking price, and gives you simple steps to follow, before you even set foot in a seller's home, which will ensure you are able to successfully slash thousands of dollars off the price of the home you want.